Cultural Heritage Preservation Agency of Ajara organized an event called “In Chekhov’s House”. The head of the agency Zaur Akhvlediani spoke about the importance of public inclusion in patronage and care of cultural heritage. 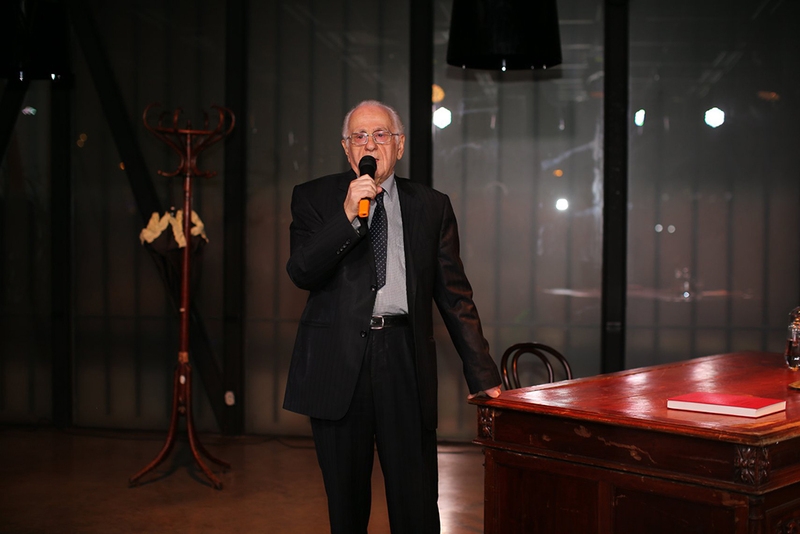 A writer and publicist Ramaz Surmanidze spoke about the history of Chekhov’s house and people whose activities were connected to this house. There were staged three stories by Anton Chekhov, the producer – Gabriel Goshadze. Ramaz Surmanidze was awarded with a certificate of appreciation in recognition of his role in popularization of cultural heritage. The event was attended by the chairman and members of the Supreme Council of Adjara, the Minister of Education, Culture and Sports of Ajara, the Minister of Health, the Chairman of City Council and representatives of the City Hall. 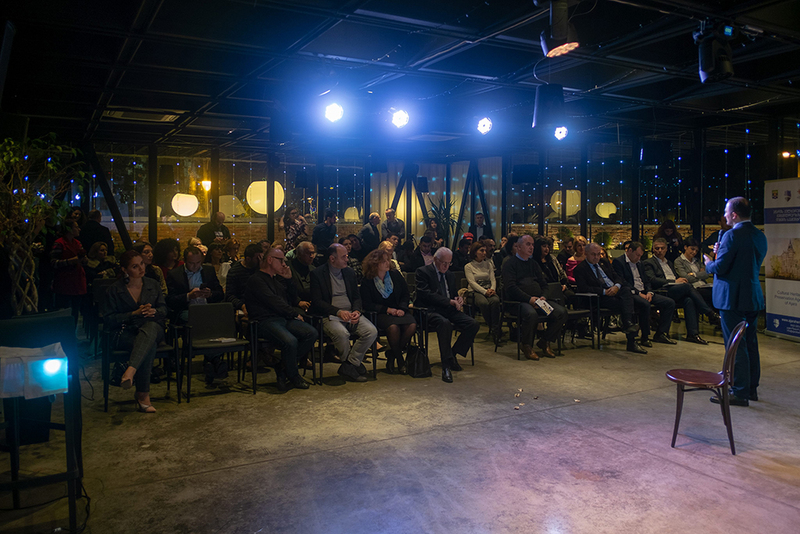 The event aimed to popularize urban cultural heritage and revive history of the house.